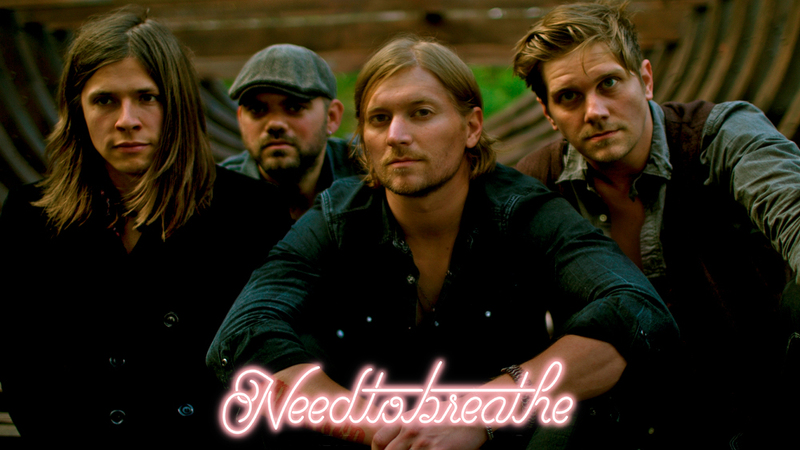 Needtobreathe (stylized as NEEDTOBREATHE) is an American rock band from Seneca, South Carolina. 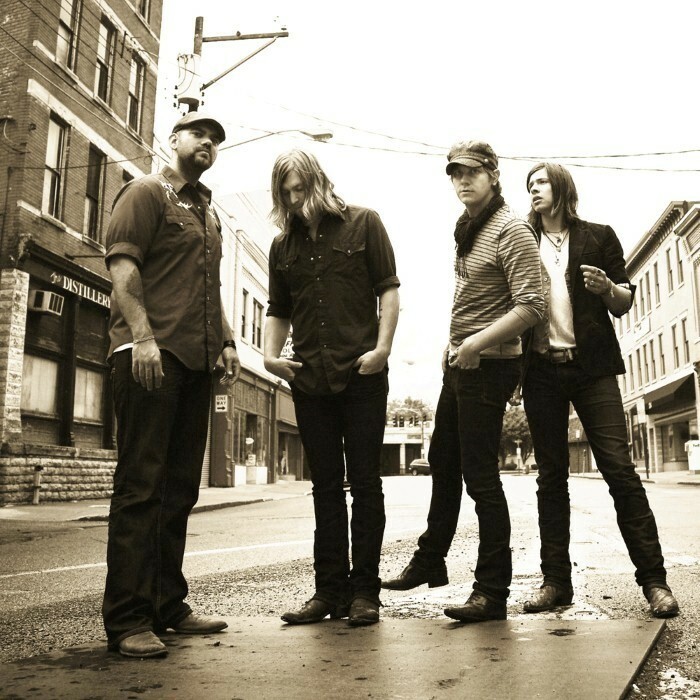 The band is composed of Bear Rinehart (lead vocals, guitar, piano), Bo Rinehart (backing vocals, guitar), Seth Bolt (backing vocals, bass). They have released four studio albums: Daylight (2006), The Heat (2007), The Outsiders (2009), and The Reckoning (2011). 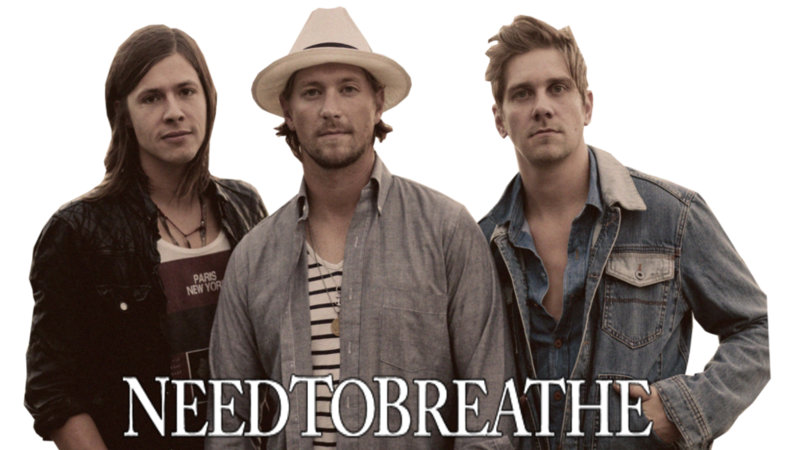 Needtobreathe opened for Taylor Swift on the North American leg of her Speak Now World Tour, which began May 27, 2011 in Omaha, Nebraska.